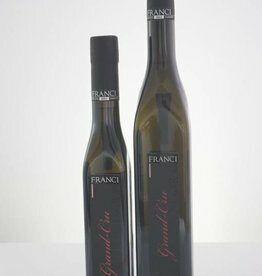 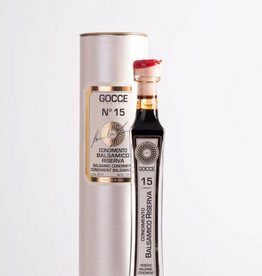 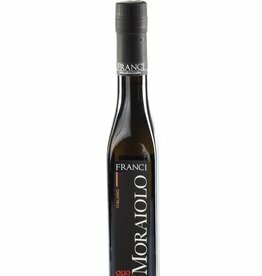 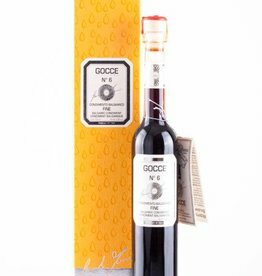 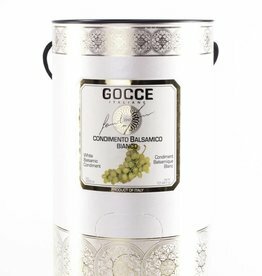 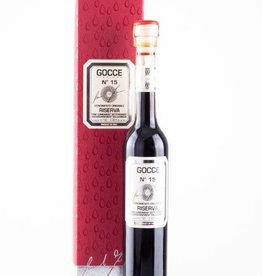 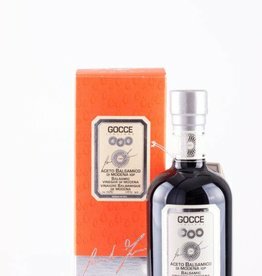 is an intense flavoured Extra Virgin Olive oil we selected from Frantoio Franci's high end range of Extra Virgin Oilve Oils. 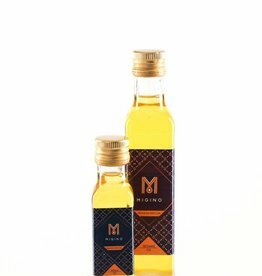 Available in 250 ml, 500 ml, 750 ml. 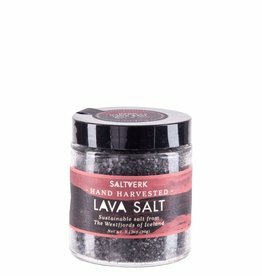 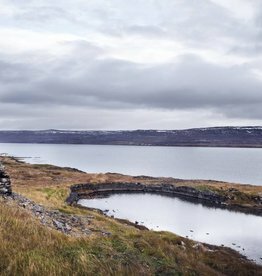 Saltverk produces on a small scale sustainable sea salt in one of the Westfjords in Iceland. 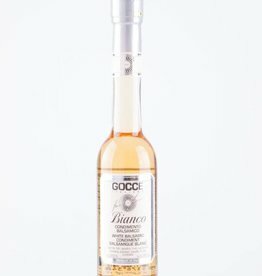 Thanks to the purity of the water and slow drying on the natural geothemal sources this slat gets a unique very refined crystal texture. 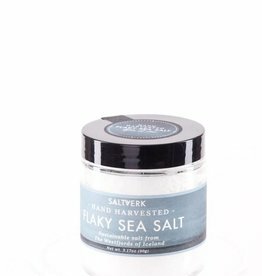 Saltverk Seasalt Gift Box 4 x 90 gr.